Chronic obstructive pulmonary disease (COPD) is a disease of the lungs that affects around 1 million people in the UK. 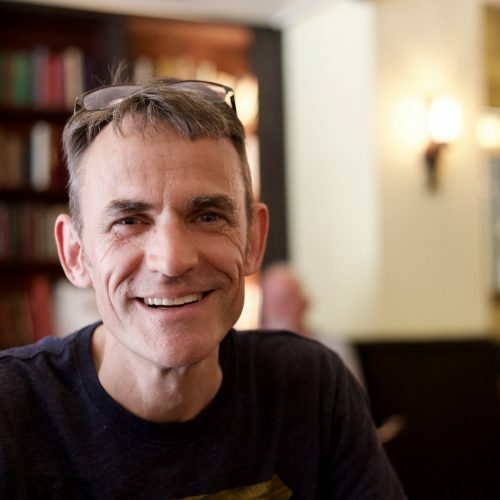 Unsurprisingly, helping those living with COPD is one of the major preoccupations of the British Lung Foundation (BLF), the only UK charity that supports people with all forms of lung disease. BLF’s strategy for COPD is based on equipping people living with the disease by supplying them with personalised information on the care they should be receiving. To reach the numbers of people living with COPD, BLF needed to provide an easy-to-use online tool that would capture information on the care being received by individuals and then generate personalised reports. 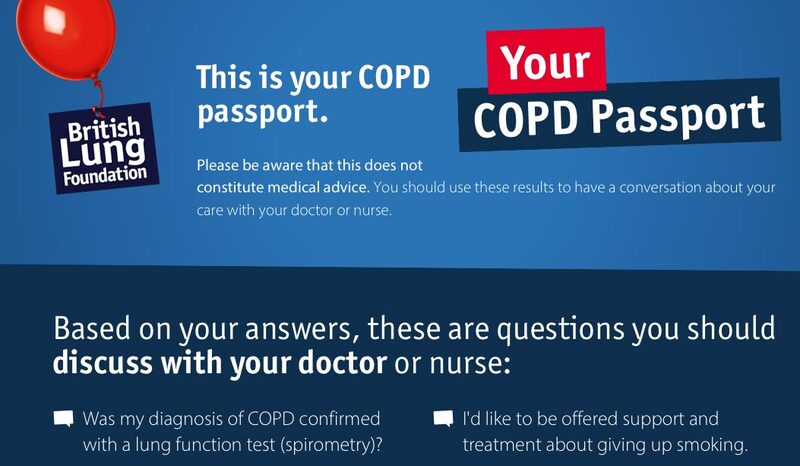 Screenshot taken from the COPD Passport. The success of the COPD passport application designed and developed by Headscape was recently recognised when it was winner in the “Information that aids decision making” category of the British Medical Association’s Patient Information Awards 2015. 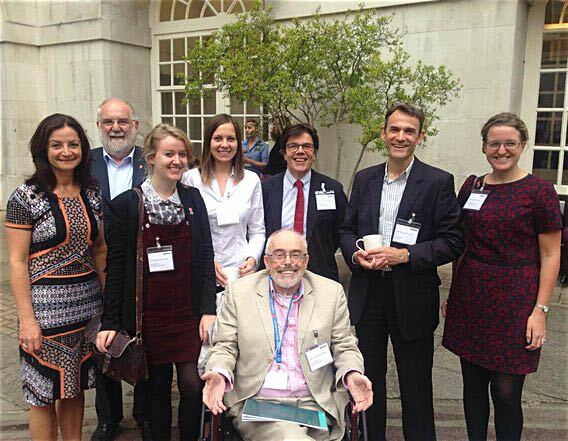 Chris Scott (second from right) with BLF staff and members of BLF’s user group.